Migrants have taken over a merchant ship off the Libyan coast and are headed north, towards Malta. 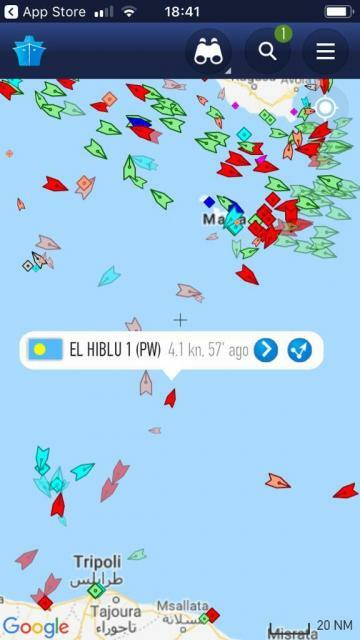 The El Hiblu 1 tanker was taken over by 108 migrants when it was six miles off the Libyan coast. The ship's captain had been heading for Libya after rescuing the migrants at sea when it was taken over by some of the people it rescued. An AFM spokeswoman confirmed reports of a "pirated ship". Two Libyan coast guard ships are understood to be tailing the vessel, which flies a flag of Palau. Its last known contact was an alert sent out by its captain warning that it was under piracy. The ship had set sail from Turkey and a number of Turkish nationals are among its crew. Their condition is not known. Malta's AFM will refuse to allow the vessel to enter local waters, a spokeswoman said, adding that units were on standby for any eventual development. At current speed, the ship is expected to reach Malta early on Thursday. 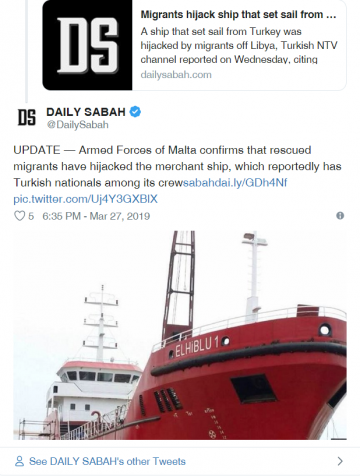 A government source told Times of Malta that around 77 of the ship's 108 rescued passengers are believed to be men, with the other 31 being women and children. Can authorities board the vessel? Authorities could board the ship once it enters Maltese territorial waters and arguably its contiguous zone, which reaches 24 nautical miles off Malta’s shore, invoking the 1982 United Nations Law of the Sea Convention. The subsequent 1988 Convention for the Suppression of Unlawful Acts of Violence Against the Safety of Maritime Navigation allows state parties to “establish jurisdiction” over vessels which have been subjected to a hostile takeover. The convention was introduced to fill gaps in international maritime law which piracy laws did not cover, maritime law scholar Patricia Vella de Fremeaux told Times of Malta. 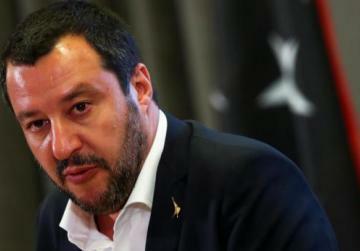 Italian Interior Minister Matteo Salvini described it as an "act of piracy" and an AFM spokesperson spoke of a "pirated vessel". But according to the letter of the law, that is technically not correct. Under international law, a hostile takeover must occur on the high seas for it to qualify as an act of piracy. In this case, the vessel had been taken over in a country's waters - Libya's - and by people on the same ship. Piracy under international law requires two vessels. The distinction might appear academic, but it had legal ramifications, Prof. de Fremeaux said. “Acts of piracy are subject to universal jurisdiction, meaning any country can intervene,” she noted. Wednesday's case echoes a similar incident which occurred last November, when a group of migrants rescued at sea and taken back to Libya refused to disembark the ship once it reached Misrata. That days-long stand-off had only ended once military personnel stormed the ship. 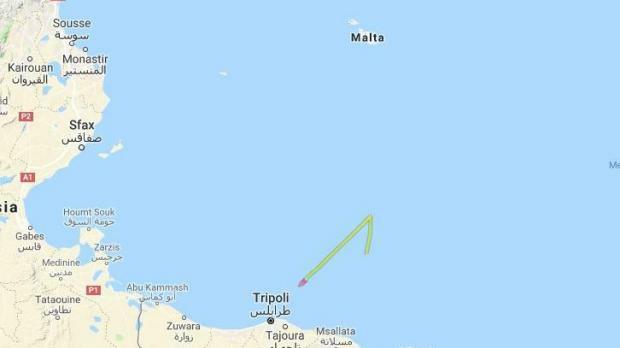 Alleged piracy case of El-Hiblu today follows incident in #Misrata in November when #migrants rescued off #Libya by the Nivin refused to disembark, saying they'd rather die than go back to #Libya. Both desperate acts by #migrants that'll ward commercial crews off rescues. Earlier on Wednesday the EU said it will suspend ship patrols that have rescued tens of thousands of migrants in the Mediterranean amid deep resistance by populist-led Rome.